We need clean water for drinking, for fish passage, for our farms, for our businesses and to sustain our environment. Urbanization, population growth and land use have become the dominant drivers affecting water quality in much of our region, particularly the east coast. Major inputs of pollutants are widely distributed in the region. They include urban development, poorly maintained and/or located septic tank systems, logging operations, agriculture and recreation. The traditional focus on large facilities is not enough. A planning approach is needed that links land use to water quality. The approach needs to be supported by science based monitoring and shared stewardship. The CVRD has worked with the Ministry of Environment and regional partners to develop an integrated compliance plan which incorporates receiving environment monitoring and assessment into compliance and inspection priorities, planning, shared stewardship and partnerships. The Cowichan, Koksilah, Shawnigan, Mill Bay and Malahat watersheds have been highlighted as a priority area for implementation of the integrated plans and subsequent allocation of resources. Updated water quality monitoring reports are in the process of being finalized. 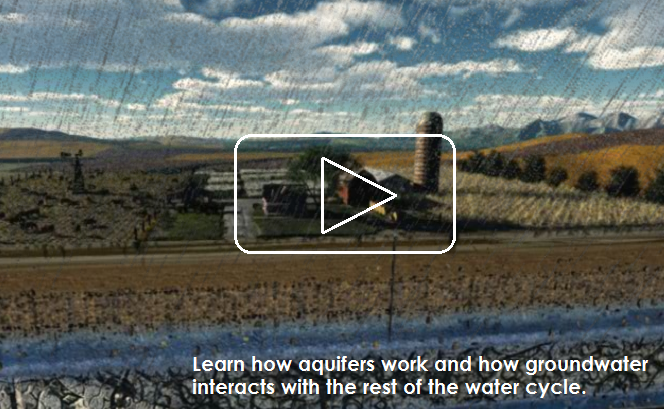 The vulnerability of the aquifer to contamination may vary depending on the type of rock and soil above the aquifer and the time it takes contaminants to travel to the ground water. The CVRD is working with regional partners on initiatives that seek to build our understanding of the state of groundwater in our Region and how we can protect this resource from contamination. If you are a private well owner, you have a special opportunity to protect the quality of your family's drinking water. Learn more by attending a workshop, or browse the resources below.